With 20 years of experience, Ronda is one of our most skilled and clever agents. 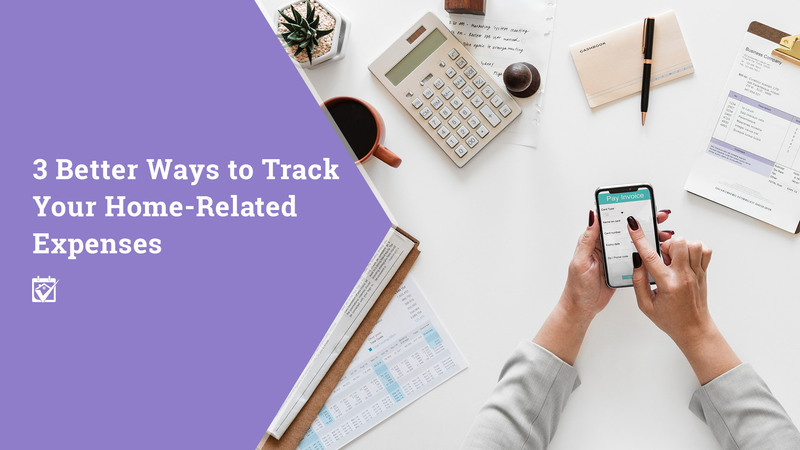 She's created a great blog post on how to track your home-related expenses with the upcoming tax season. In 2018, Washington was the 7th MOST inbound state for people to move to! It's not hard to understand why; Washington state is green all year, ethereal in the summer, with beautiful autumns. 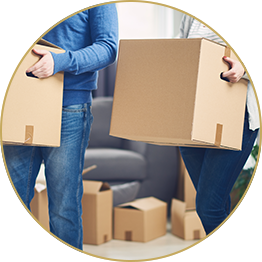 If you're moving to (or around!) Washington, give us a call to connect with a ONE agent who can help you find your dream home, offer you free moving concierge, and more! Click the link below to read the article, or give us a call today at 253.756.7200!